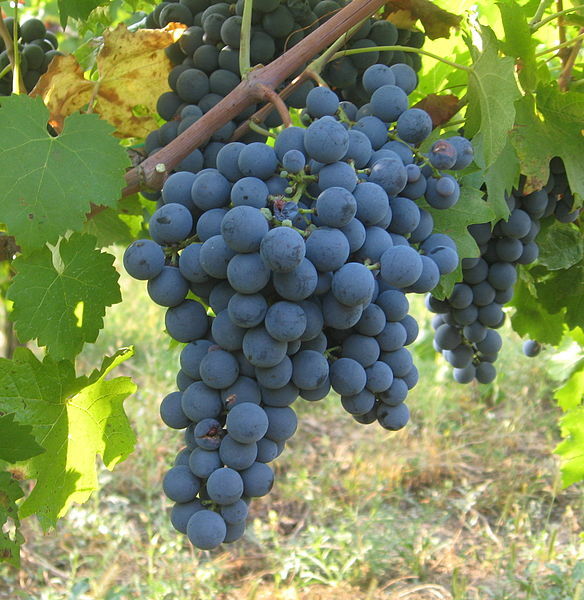 It was thought to be one of the six original red grapes of Bordeaux. 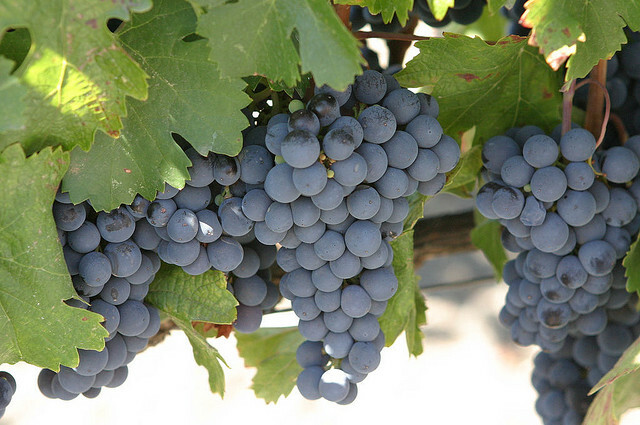 But today, Carmenere is one of the best and brightest wine grapes of Chile. 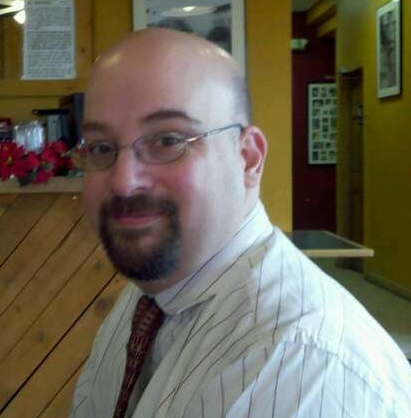 Read about it and then taste and see! 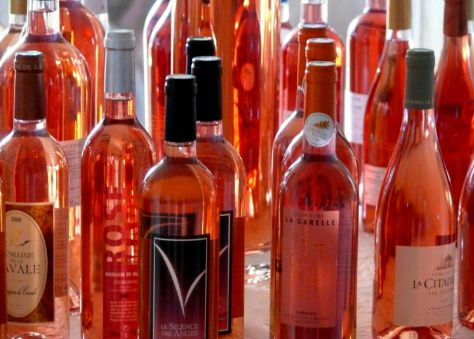 Rosé wines are the perfect wines for spring and summer and they're a hot pick among wine drinkers this year. Ranging from sweet to dry and from pale pink to eye-catching strawberry, there's almost invariably something for everyone from this set of wines. Read more about it before picking up a bottle at the wine shop. Did we mention it's perfect for a summer day? 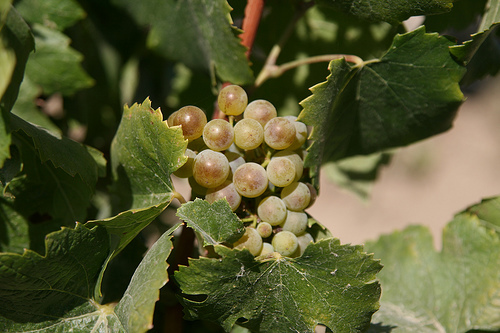 Gewürztraminer is one of the most famous clonal mutations of one of the oldest known grapes, Sauvignon. 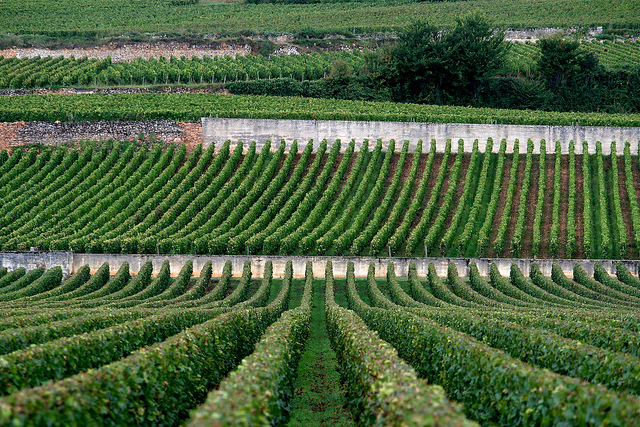 Sauvignon, which means “wild,” is an ancient French varietal whose origin is a mystery. 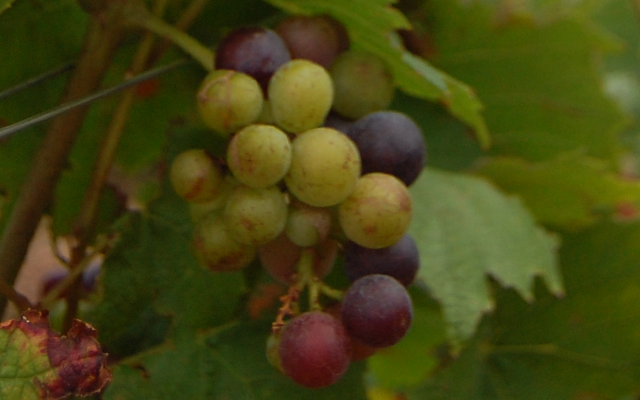 It may have actually been one of the first wild grapes ever cultivated. 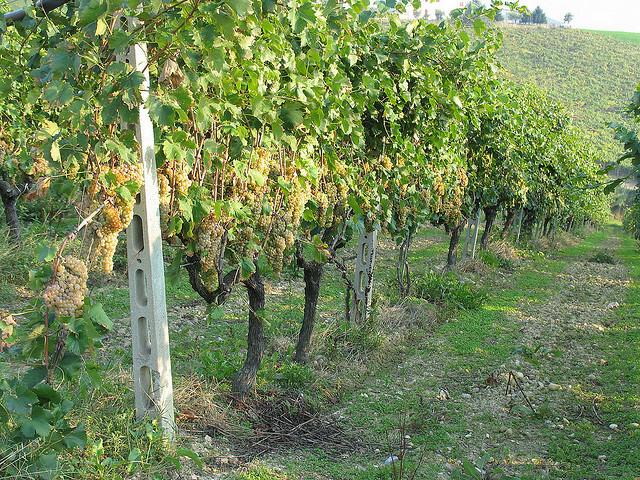 Siblings to Gewürztraminer are Sauvignon Blanc and Sauvignon Rosé. A clonal mutation is an offshoot that has spontaneously and naturally changed from its parent vine and developed consistent and ongoing characteristics that carry through future generations. 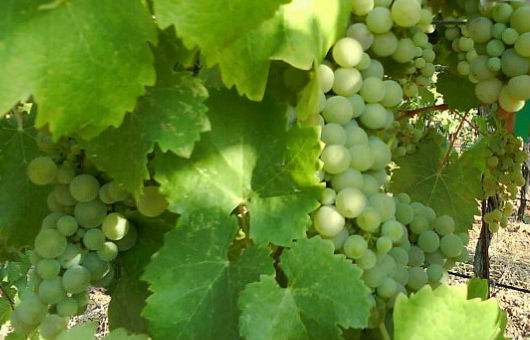 Verdejo is little-known in the United States, even though we are one of the very few places outside of Spain that actually has a planting of this aromatic white wine grape. 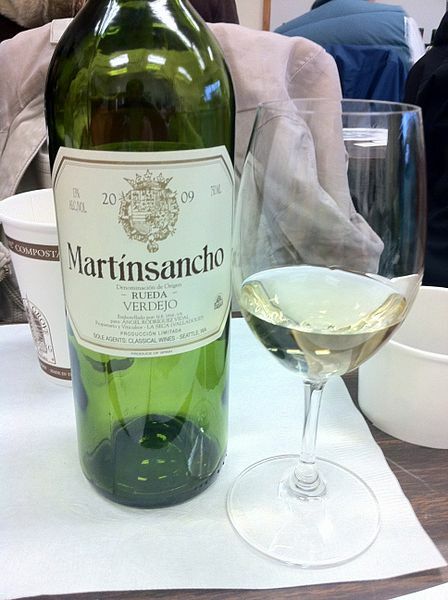 Named after the green color of the grape, Verdejo likely originated in North Africa and travelled to Spain with the Moors. Traditionally used to make fortified wines, known as Palido and Dorado, Verdejo has gained new life and a fresher more lively style thanks to Spanish vintner Marques de Riscal who saw the potential for dry white wines from the Rueda. 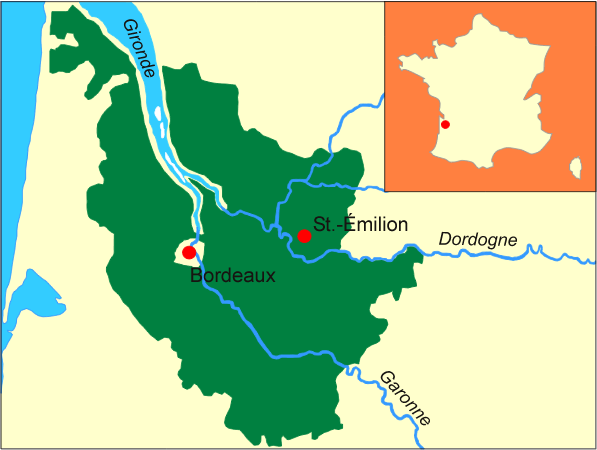 Semillon is a white wine grape from the Bordeaux region in France. Semillon is a close relation to Sauvignon Blanc, but its parentage and origin are still shrouded in mystery. 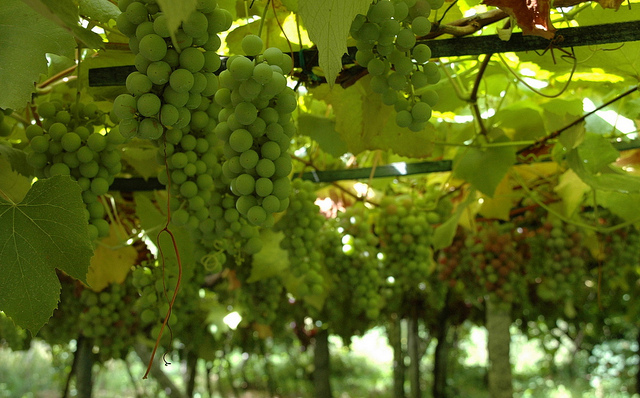 It is a mid-ripening, easy to grow grape that produces high yields and is fairly resistant to most diseases. 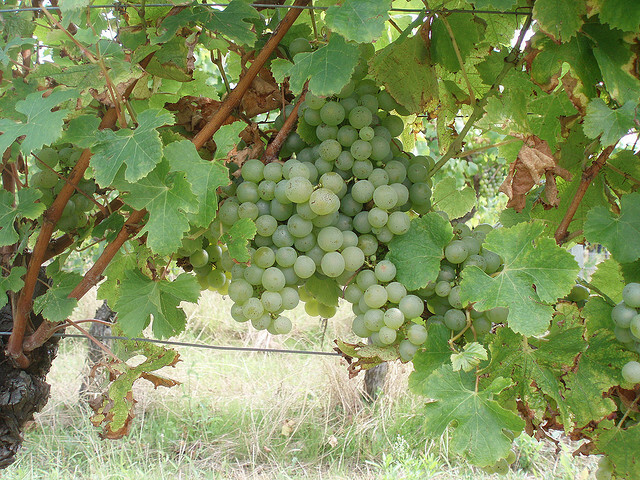 The vines produce large thin-skinned grapes that range from yellow to gold when ripe. 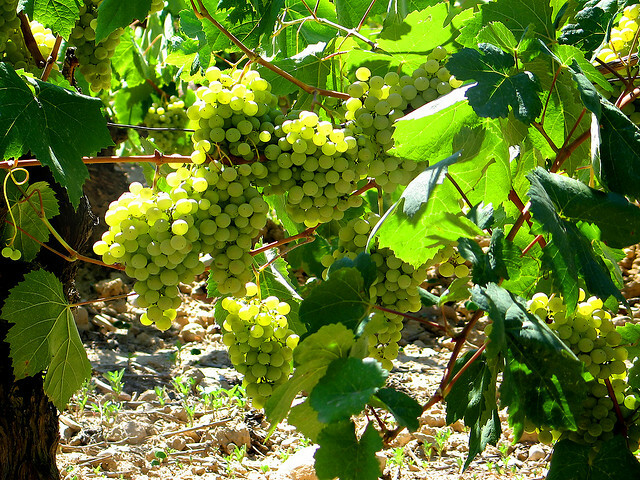 Viognier is a white wine grape primarily from the northern Rhone in France. An early-budding, low-yielding grape that is difficult to grow, Viognier is susceptible to spring frosts, coulure and even wind damage. It does well in acidic, well-watered soils and produces a juice high in sugar and low in acid. 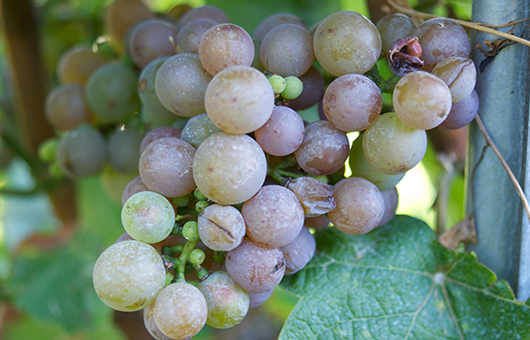 Wines made from Viognier grapes are known for pale colors, crisp flavors and often powerful floral and fruit aromas. 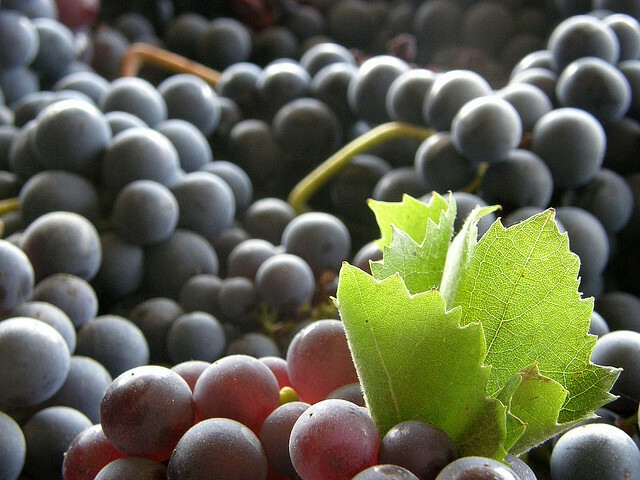 Syrah or Shiraz is the same grape grown in different regions. There have been many legends and stories that have this grape originating in places as varied as Greece, Albania, Persia or Syria, but thanks to recent DNA testing, we now know that this is a French grape coming from the marriage of two minor French vines, Monduese Blanche and Dureza. The record is still confused on how ancient the grape is; it matches many of the characteristics of grapes such as Allobrogica from the writings in the 1st century AD by Pliny the elder, but the first documented use of the name Syrah was not until 1781. 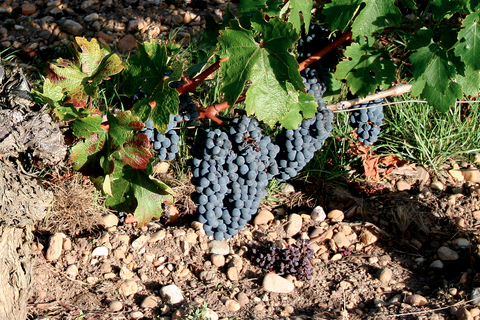 The name Syrah likely comes from the Latin term serus meaning late-ripening. The first use of the name “Shiraz” dates back to the 1830s and was likely just an anglicized version of the original name. Today it comes down to preference and regional tradition. 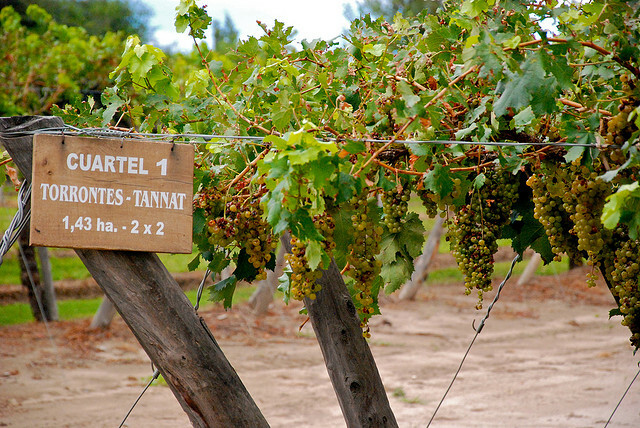 Malbec is one of the six grapes allowed in the production of Bordeaux red wines. 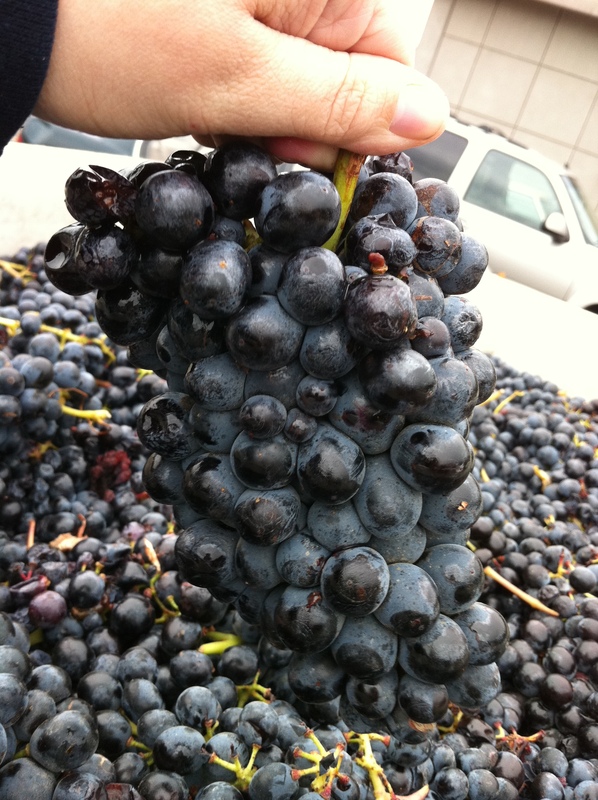 Its dark inky color and robust tannins are balanced by dark fruit flavors and herbal aromas. In its home country of France, Malbec has recently been used more as a blending grape, although with the success of the varietal in Argentina and elsewhere, it is coming back into its own. Because of so much variation in the landscape, grape types and other regional distinctions, regions are very specifically indicated. Here’s an example of how they break down. Over time, as specific regions have become synonymous with certain flavors and styles of winemaking, those identifying factors have been recognized and reinforced by legal decisions and naming conventions. 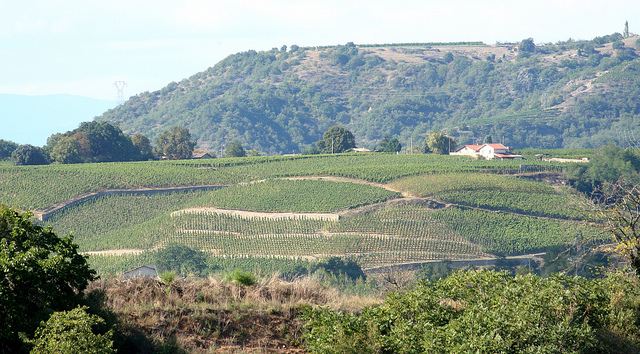 The appellation system is the current codification of these profiles. 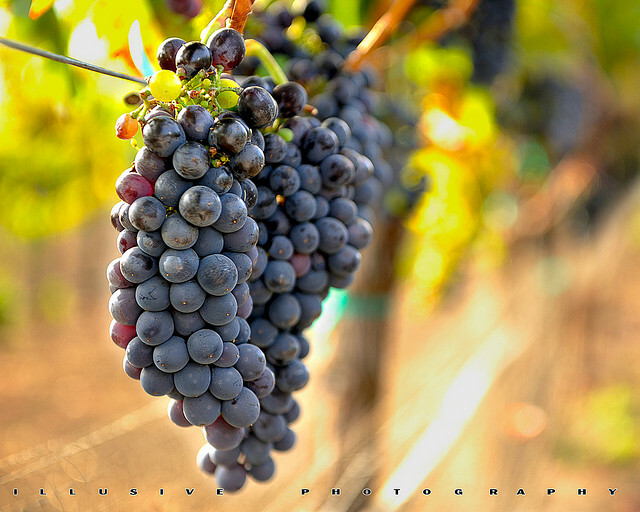 Appellation systems such as the AOC in France or the AVA system in the United States have set the names and expectations of quality, process or composition into treaty and law that identify the regional origin of the grapes in the wine you drink.